One of the most beautiful pieces of music God has given me, this song conveys God's deep, tender, and eternal love for His children. Revelation 5:12-13 set to a God given melody. 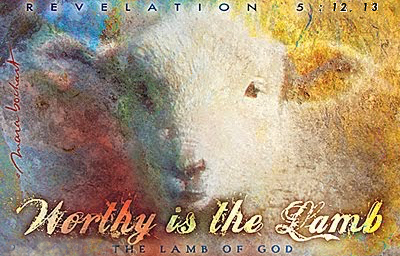 Worthy is the Lamb! 1 Peter 2:9 set to a God-given melody, along with the musical score, lyrics, and visual poetry. 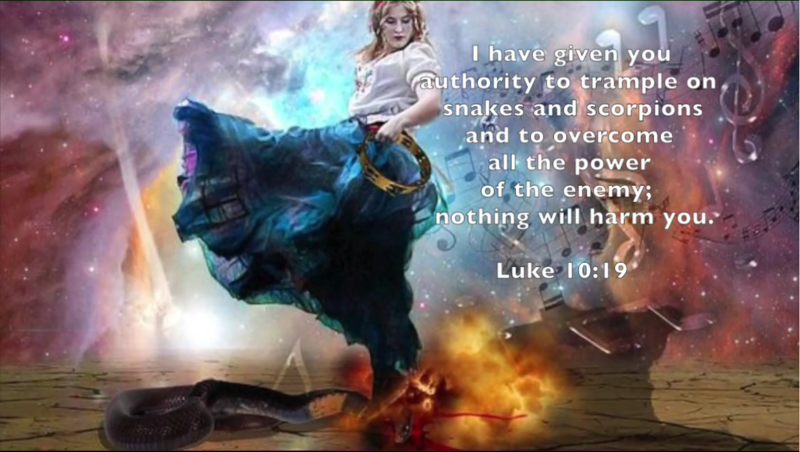 Luke 10:19-20 set to melody given by God in a dream within a dream. Este video combina oraciones de los Salmos, y otros libros de la Biblia, a una melodía dada por Dios. Oremos a nuestro Padre Celestial! 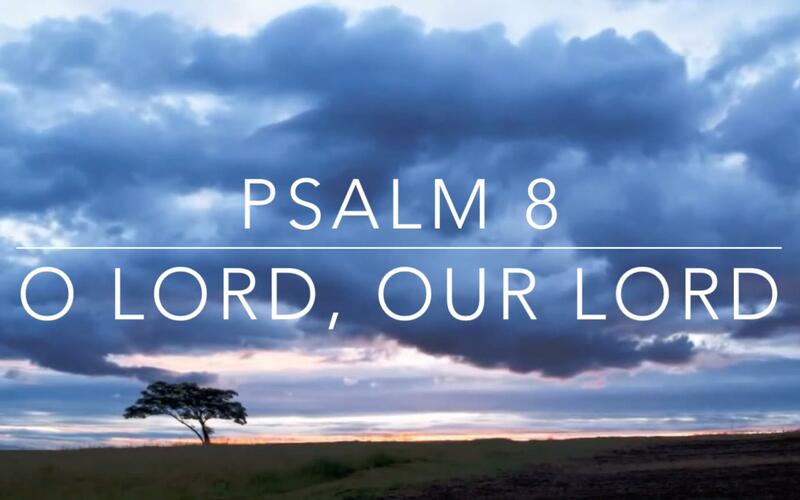 This video combines prayers in the Psalms, and other books of the Bible, with a God given melody. Let us pray to our Heavenly Father! 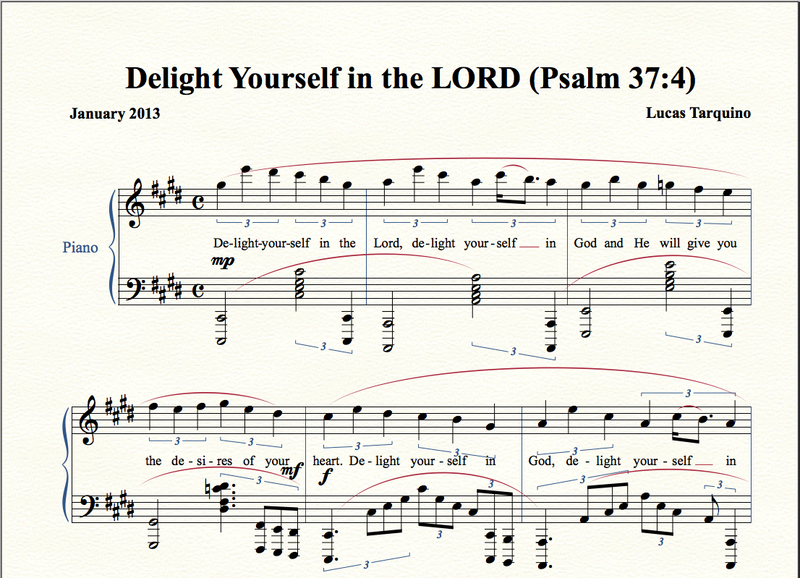 Psalm 37:4 set to music: "Delight yourself in the LORD, and he will give you the desires of your heart." "1 Al Músico principal: sobre Gitit: Salmo de David. 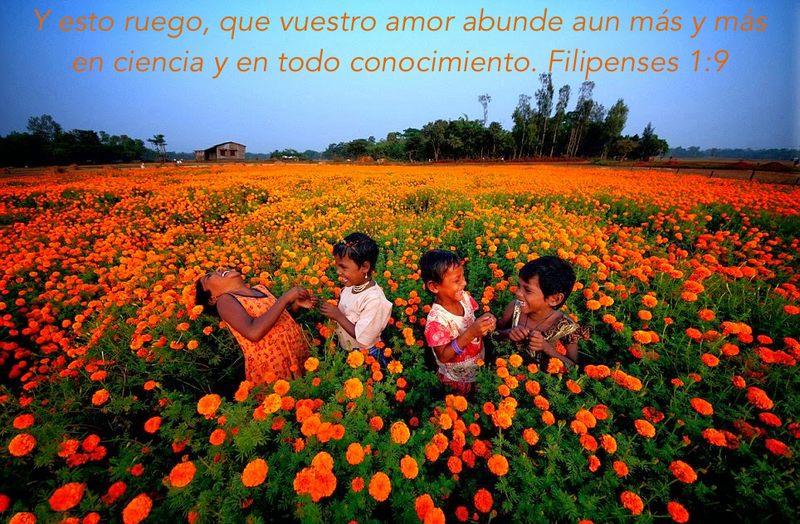 Oh Jehová, Señor nuestro, ¡cuán grande es tu nombre en toda la tierra, que has puesto tu gloria sobre los cielos! 2 De la boca de los niños y de los que maman, fundaste la fortaleza, a causa de tus enemigos, para hacer cesar al enemigo y al vengativo. 3 Cuando veo tus cielos, obra de tus dedos, la luna y las estrellas que tú formaste: 4 Digo: ¿Qué es el hombre, para que tengas de él memoria, y el hijo del hombre, para que lo visites? 5 Le has hecho un poco menor que los ángeles, y lo coronaste de gloria y de honra. 6 Le hiciste señorear sobre las obras de tus manos; todo lo pusiste debajo de sus pies; 7 ovejas y bueyes, todo ello; y también las bestias del campo, 8 las aves de los cielos y los peces del mar; todo cuanto pasa por los senderos del mar. 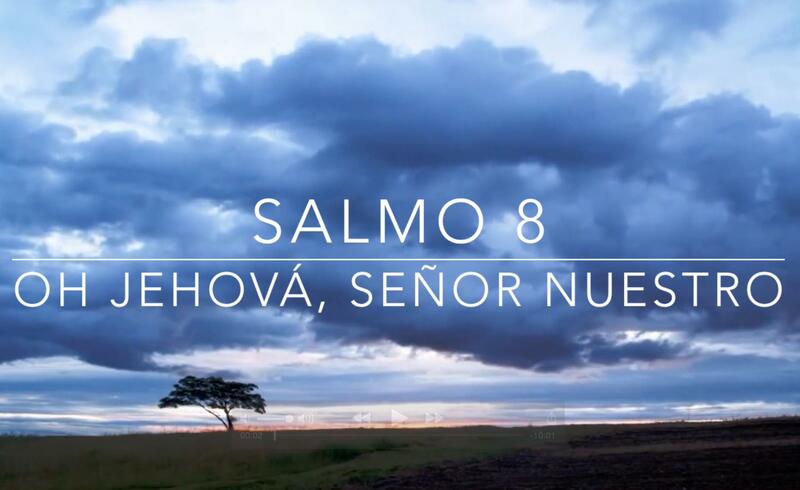 9 Oh Jehová, Señor nuestro, ¡Cuán grande es tu nombre en toda la tierra!" "1 To the choirmaster: according to The Gittith. 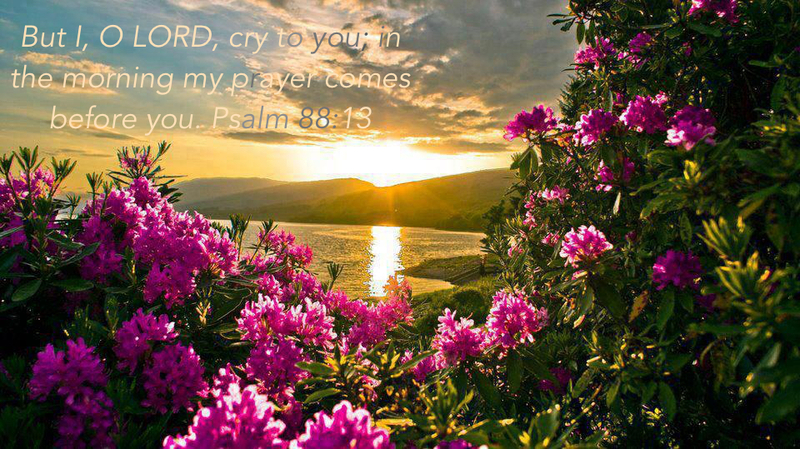 A Psalm of David. O LORD, our Lord, how majestic is your name in all the earth! You have set your glory above the heavens. 2 Out of the mouth of babies and infants, you have established strength because of your foes, to still the enemy and the avenger. 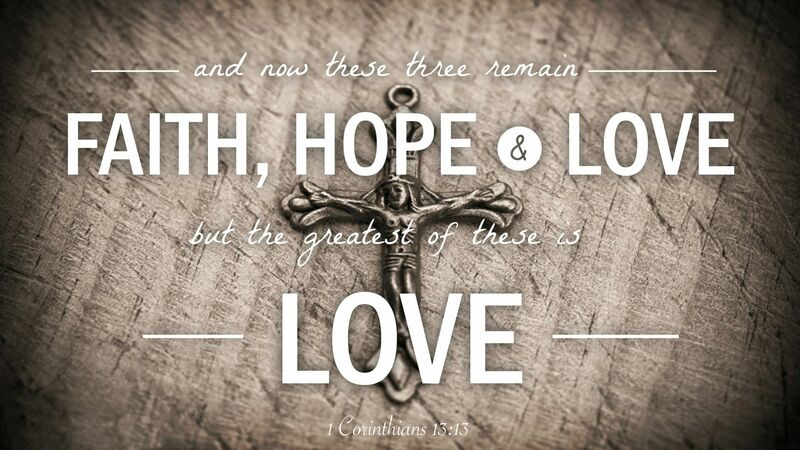 3 When I look at your heavens, the work of your fingers, the moon and the stars, which you have set in place, 4 what is man that you are mindful of him, and the son of man that you care for him? 5 Yet you have made him a little lower than the heavenly beings and crowned him with glory and honor. 6 You have given him dominion over the works of your hands; you have put all things under his feet, 7 all sheep and oxen, and also the beasts of the field, 8 the birds of the heavens, and the fish of the sea, whatever passes along the paths of the seas. 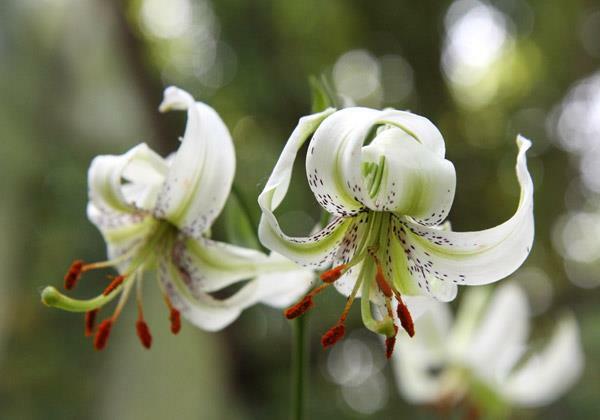 9 O LORD, our Lord, how majestic is your name in all the earth!" This music video combines an original musical composition with scripture from 2 Corithians 1:12 "For our rejoicing is this, the testimony of our conscience, that in simplicity and godly sincerity, not with fleshly wisdom, but by the grace of God, we have had our conversation in the world, and more abundantly to you-ward." This is an original arrangement of "O Come, O Come, Emmanuel" which God has slowly led me to create over several years. 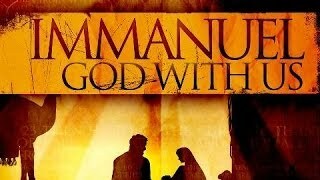 I hope and pray that this video's and hymn's message blesses you and that Emmanuel ("God with Us") makes His presence and power known to you.